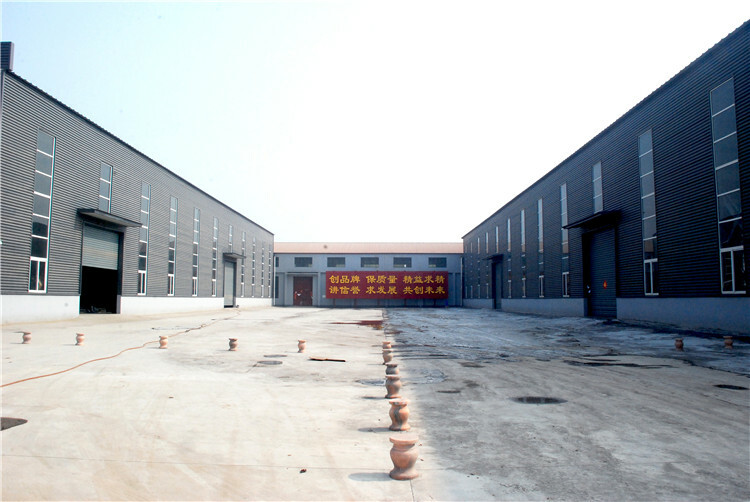 Cold Roll Forming Machine for Ridge Cap coil width of Metal Ridge Cap Tile Making Machine is usually from 300-600mm. The thickness of Metal Ridge Cap Tile Making Machine is between 0.25-08mm.It can continuous form the steel sheet according to customer`s requirement, automatically cut to length. This equipment has many advantages, just like light weight, high forming speed,low noise, stable transmission, easy operation, good look and so on. Usage: Put the raw material (steel plate) through the beach to manufacture and process, it can guarantee that the products are neat, parallel and everything is uniformity.It is set in the beginning of the main machine with left-right guiding. It can help the operator to make the sheet in the right direction, left side and right side can be adjusted separately by manual screw structure. It is controlled by gear pump. After filling the hydraulic oil into the hydraulic oil tank, the pump drives the cutter machine to begin the cutting job. 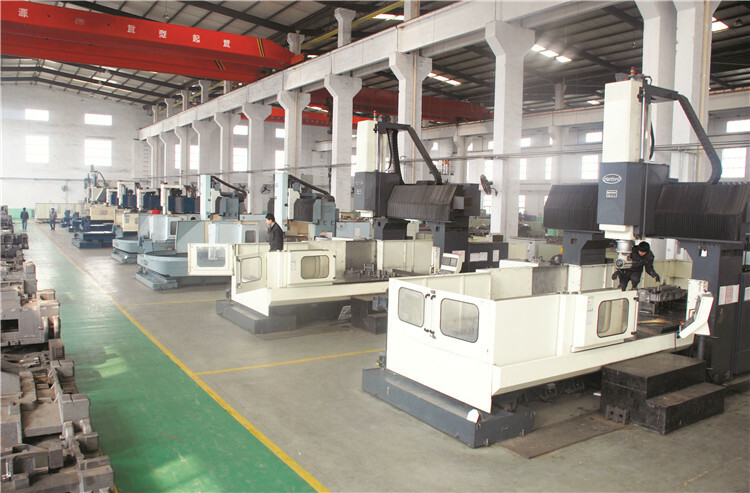 Components: The system includes a set of hydraulic tank, a set of hydraulic oil pump, and four hydraulic pipes. and two sets of electromagnetism valves. 1.Adopted PLC , frequency converter , Delta touch screen from Taiwan to ensure high speed with stability, precision and lifetime.